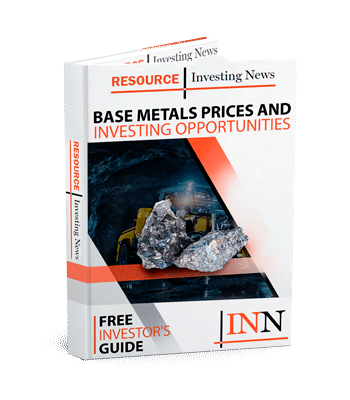 Lara Exploration and Capstone Mining have signed a letter of agreement that paves the way to Capstone having a 70-percent interest in the Brazilian project if it ticks all the right boxes. 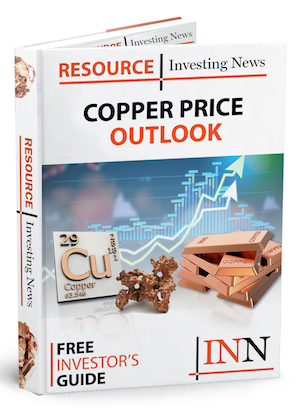 Canadian companies Lara Exploration (TSXV:LRA) and Capstone Mining (TSX:CS) have announced that they have signed a letter of intent that gives Capstone the option to acquire up to a 70-percent interest in the Planalto copper project in Brazil. In an announcement on Monday (November 5), Lara, which received a 13-percent boost to its share price with the news, said that the exclusive option granted to Capstone would have Capstone pay Lara US$150,000 immediately, followed by a US$200,000 payment when a drill permit was received and a definitive agreement was signed. The letter of agreement creates a pathway for Capstone to eventually own as much as 70 percent of the project if it ticks all the right boxes. “Lara’s exploration work over the last 12 months has yielded a series of very promising drill results from the Homestead target,” said Lara, which describes itself as a prospect generator with a portfolio of assets through Peru and Brazil. For Planalto, the results of drilling included hole PDH 18-03, which intercepted 130.41 metres between 68.05 metres and 198.46 metres down hole, with an average grade of 0.88 percent copper and 90 parts per billion (ppb) gold, or 0.93 percent copper equivalent, within a wider zone of 284.71 metres from surface averaging 0.48 percent copper and 48 ppb gold. The Planalto project is located in the Carajás mineral province of northern Brazil, made up of 4,726 hectares of three exploration licenses, with Vale’s (NYSE:VALE) Sossego copper mine in the same neighbourhood. “Capstone can earn an initial 49 percent interest by investing US$5 million by the third anniversary of the agreement and can then elect to purchase an additional 2 percent interest in the project by paying Lara US$400,000 and committing to fund a feasibility study by the fifth anniversary, to reach a 61 percent interest,” said the statement. Currently, Capstone owns and operates two mines — Pinto Valley in Arizona, and Cozamin in Mexico. The company’s Minto mine in Yukon was recently placed on care and maintenance after a deal fell through last month. On the TSXV, Lara Exploration was trading up at C$0.59 by market close on Monday, up 13.46 percent. Capstone on the other hand was down on the TSX, by 3.64 percent to C$0.53.